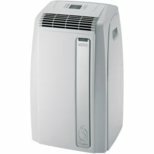 Eco-Friendly Portable Air Conditioner-Delonghi [Air Condtnr DGHPACA120E (172084)] - $574.95 : NewDaVincis.com!, Great Innovative Products, Gadgets and more. 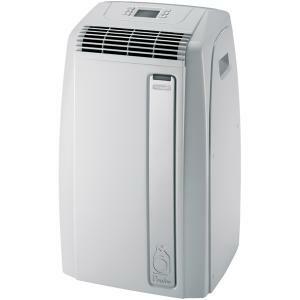 Eco-Friendly Portable Air Conditioner with dripless operation. Features energy-efficient adjustable thermostat and 24-hour energy saving timer .